Mushrooms boast on age old reputation for being medicinally powerful. These fungi have been used for treating several health concerns since ancient times. Science has only now started to scratch at the surface of the benefits that they showcase for our health. It is no wonder that mushrooms are being added to coffee and so on. You need to be mindful that every mushroom bears its separate health advantages though. Not all mushroom types are one and the same. Reishi mushrooms are known as a popular medicinal fungus. It works wonders in helping with weight loss and maintaining the wellness of your immune system, which safeguards you against several diseases. 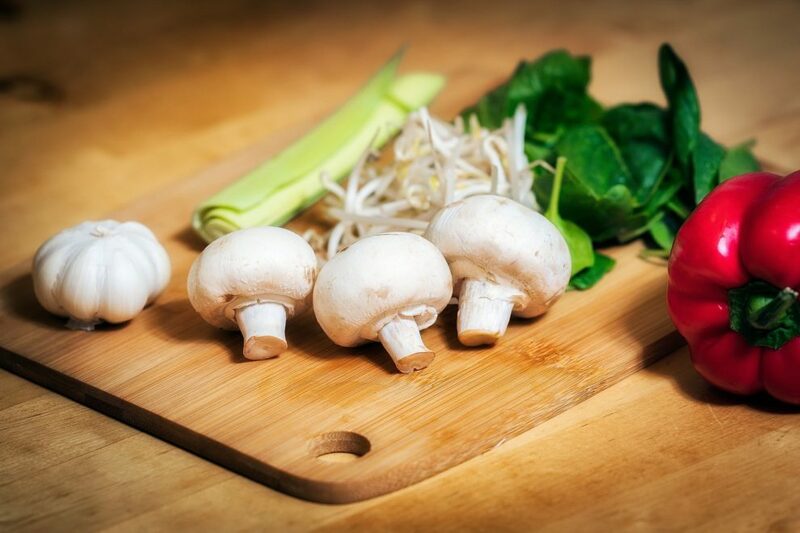 Since it is good for your immunity, this mushroom can help fight cancer cells. Most importantly, reishi mushrooms are excellent due to their calming properties. It is these properties that make it effective in eliminating anxiety, easing depression, and improving sleep as animal studies show. The chaga mushroom is loaded with antioxidants that help fight free radicals. These free radicals sit at the crux of several health concerns, promoting their development. Therefore, you need a steady antioxidant supply to fight free radicals. Chaga can help provide you the needed antioxidant dose. Consequently, the mushroom can help curtail oxidative stress, which may aid in slowing cancer growth. Besides, chaga mushroom can help lower LDL or bad cholesterol levels. The cordyceps fungi are your answer for low energy levels. It is also great as an ingredient to have before your workout for increased energy supply. Plus, it also improves libido. The mushroom can assist the body in using oxygen effectively and enhances blood flow to it as well. This makes it suitable for intake by athletes. Moreover, the mushroom has been proven to improve athletic performance and exercise. Besides, it can accelerate post-workout muscle recovery. Mushrooms are healthy for your heart as well, specifically, shiitake mushrooms. Studies on mice show that the fungus can take the levels of LDL or bad cholesterol down. Plus, shiitake mushrooms consist of compounds, which help prevent the absorption and production of cholesterol in the liver. On top of that, shittake shrooms boast a rich content of phytonutrients that help prevent plaque buildup. Besides, these can be valuable for maintaining your blood circulation and blood pressure. Lastly, lion’s mane is great for achieving mental clarity. It is loaded with antioxidants, which help strengthen the immune system. This mushroom encourages the production of myelin, which is an insulation layer coating nerve fibers, and bioprotein nerve growth factor (NFG). Both of these are critical for brain health and an imbalance in their levels can chip in neurological diseases such as multiple sclerosis. This is why you can add lion’s mane as brain food to your diet.